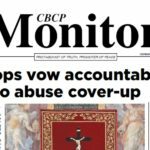 (L-R) CBCPNews Conversations host Chrixy Paguirigan talks to Fr. 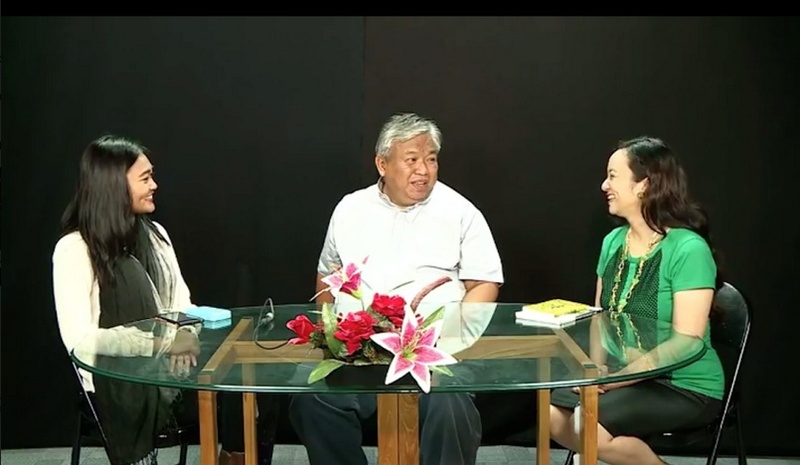 Roberto ‘Bobby’ Dela Cruz, coordinator of the Sanlakbay Program and person-in-charge of the Restorative Justice Ministry of the Archdiocese of Manila, and Ilsa Reyes, DZMM Salitang Buhay host, author, and inspirational speaker. 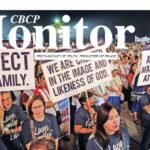 MANILA – With outrage simmering over the Duterte administration’s war on illegal drugs, the Church in the Philippines has been extending concrete assistance to people in the form of Sanlakbay, a rehabilitation program for drug dependents. 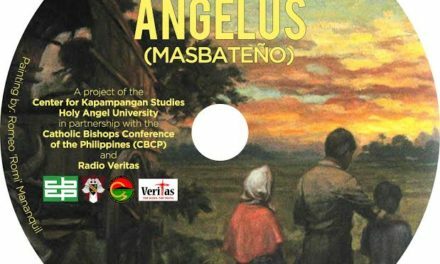 As a response to the increasing number of drug surrenderees, the Diocese of Manila, headed by Cardinal Luis Antonio Tagle, launched the Sanlakbay program in October 2016 that aims to rehabilitate drug dependents and help them lead sustainable lives after the program. 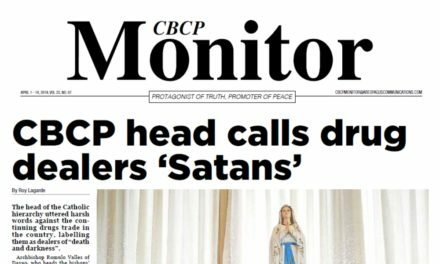 In a CBCPNews Conversations episode, Ilsa Reyes, DZMM Salitang Buhay host and one of the key people in the said program, said the deeper objective of the program is to show surrenderees that there is hope to overcome their addiction because of God’s love. “Everybody needs healing. 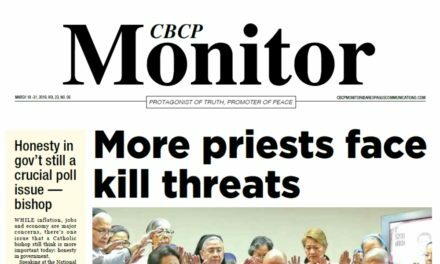 These drug addicts, they’ve been wounded very much and what they need is someone who can help them,” said Fr. Roberto ‘Bobby’ Dela Cruz the coordinator of the Sanlakbay Program and person-in-charge of the Restorative Justice Ministry of the Archdiocese of Manila. 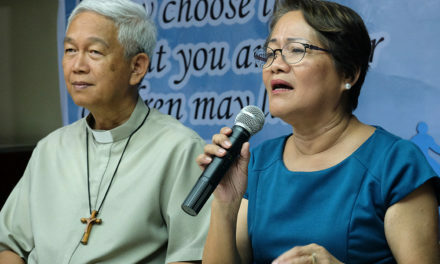 Reyes and Dela Cruz also noted the important role of the community and of the public, saying communication is a vital part of recovery. 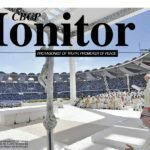 “Its important to talk to the person, recovery is a life-time process, so for those recovering from drug dependence, it’s vital that they have a community, they should be integrated in a church, and they must have people who asks how they are doing,” said the priest, who himself once underwent the rehabilitation process. With community-based and facility-based programs available, organizers will then assess drug users’ level of dependence and help them identify the next steps to take. 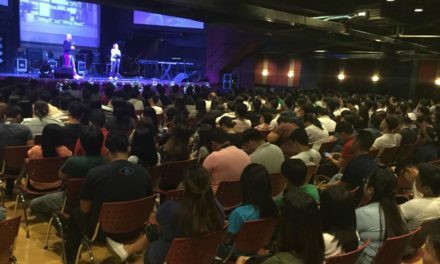 Some undergo modules like “Isang dosenang hakbang tungo sa Paghilom at Pagbangon,” a module modeled after the Alcoholics Anonymous program, using a psycho-spiritual approach. According to the Sanlakbay Program coordinator, in order to achieve the goal of this program, a new perspective towards drug dependents needs to be taken.